Make the cement appropriate to the wind, temperature and humidity. Use a dye colour that closely matches the original, with white or grey cement as a base. Cleaning out and replacing weakened mortar is the key to maintaining a stone foundation. Look at the inside wall too. A good preparation includes removing weakened parging and cleaning the surface - I usually pressure-wash before parging. If the wall has insulation that needs covering then a wire mesh can be attached to hold a scratch coat, which then gets a finishing coat. 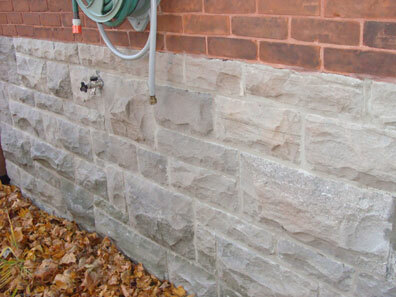 The industry-recommended parging temperature range is from 5 to 25 degrees celsius. 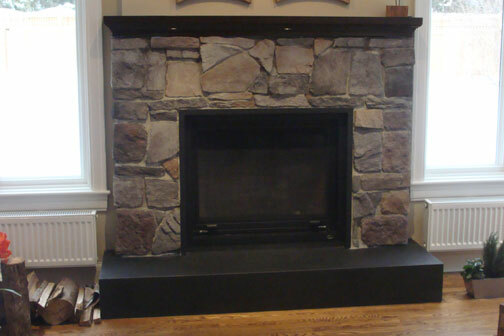 Mantels of wood, stone, or custom concrete. We've done simple and complicated projects. Look at our many online Case Studies. The Globe and Mail - reno's return on investmentarticle tells that installing or upgrading the fireplace in your home will generate provide a return of 50 - 75% of your investment. So, build for you, enjoy, and get a higher sale price too. 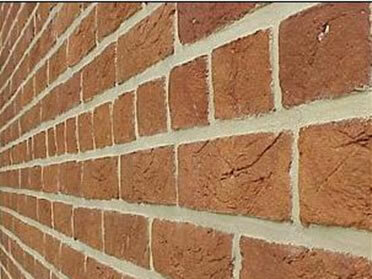 Replacing firebrick and repointing with high temperature cement prevents gases from leaking through the chimney structure and into the house. Pointing, to match the original colour. Rebuilding, with new brick when needed. Your cap in aluminum or cement, with drip edges. We use drop sheets to protect your roof. Brick window sills need constant watching for fine cracks in the mortar. 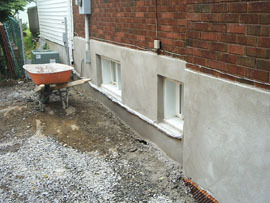 A brick sill was replaced here with a stronger, rock-faced, concrete sill. The precast sill has a drip-edge to keep water from the wall below. I caulk the joints with a sealant that allows a little flexibility while preventing leaks. 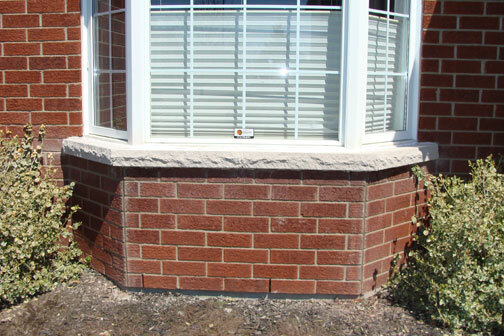 Stone sills with fewer pieces, with stronger joints, are better than brick sills. Replacing broken bricks, repairing damaged areas. Here we build a wall in New Edinburgh with more than 500 oversize bricks, each weighing 10 lbs instead of the usual 4 lbs. The wall was structurally connected to the building, but otherwise free-standing. Every third row has special wire reinforcement running the length of the wall. Retaining walls, stairways, walkways, and patios. Here we set natural stone steps leading to a flagstone walkway, a site where we've also built stone retaining walls. Concrete: Coloured? Curved? Stepped or Sloped? We'd love to build a new one for you. We can help you choose materials, colours, design. 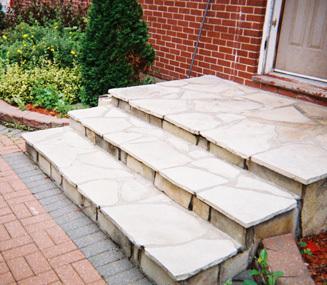 Or, we may be able to repair your existing walkways and patios. 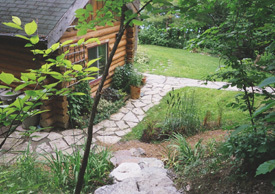 Keeping stones in place requires periodic maintenance. Here we removed the stones, replaced the cement and reset the stones. or build a new structure. We love working with our stone tools. Is this an old gene at play? 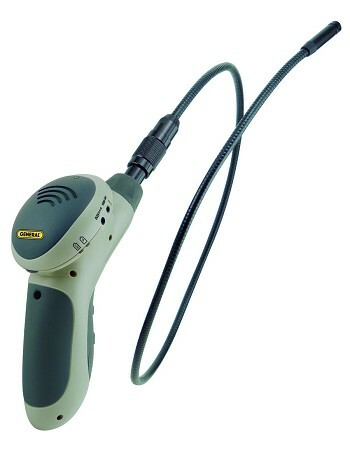 Using tools, like our videoscope that connects via wi-fi to our smart phone for hard-to-see places, we can do a variety of masonry assessments. You can put our knowledge to work for you, examining small problems before they become big ones, or in helping you with the big ones. 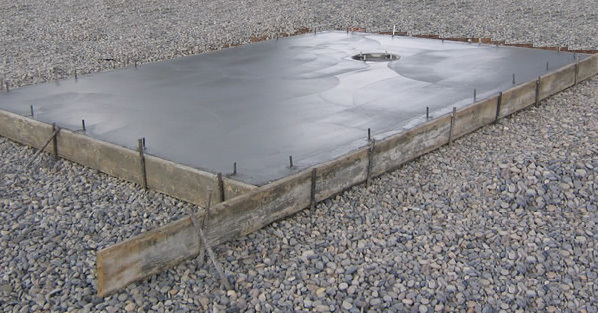 Need a very flat, extra strong, slab on a deep base for a hot-tub? 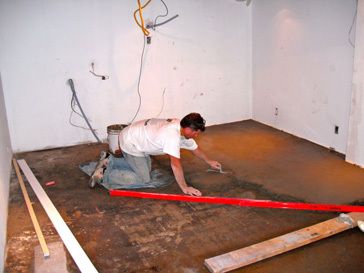 Fibre-strands can be added to the concrete for greater strength. Want a row of blocks with framing anchor bolts to support walls? 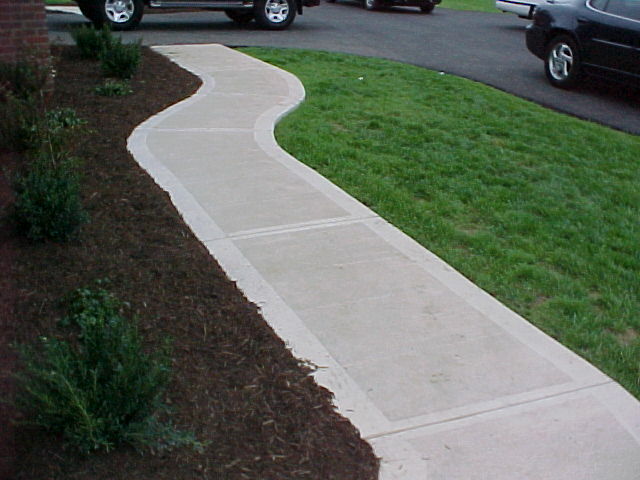 Want a ramp, drain, colour? Here we excavated 7' down to the weeping tile drainage system. the weeping tile through gravel to below the window. We then cut a hole for a window. In this case, we were brought in to cut holes in the foundation's cement block walls and concrete floor and reinforce both of them.. We ended up doing the rest of the beam removal and installation job. 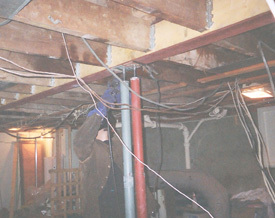 Temporary supports for the joists were erected and the old central support, three wooden beams, was removed. The new steel I-Beam carries the joists, and stands on welded jackposts on reinforced concrete footings. Each end of the I-Beam rests in reinforced holes in the basement's concrete block walls. We only do such projects with building permits. 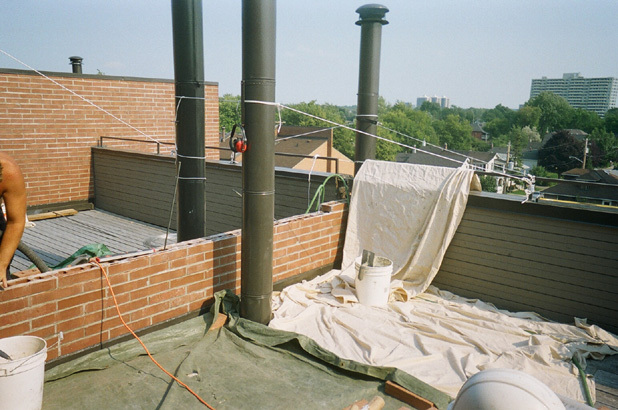 Hire an engineer to prepare a plan, then get a permit, then get your masonry quotes, as the contractors will know exactly what you need done, and their bids will be more comparable. The site will be inspected by the City, which acts to protect you. 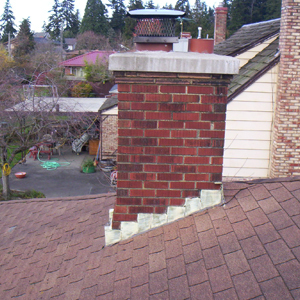 The rule of thumb is repairs don't need permits, structural and otherwise important changes do. Building Permits for smaller renovation projects are usually handled by the City of Ottawa in 5 working days, and cost a minimum of $80, or $5 for every $1000 of renovations, whichever is greater. Click here to visit the City of Ottawa's central page for Building Permits. floor as a base for another layer? Would you like a special effect? 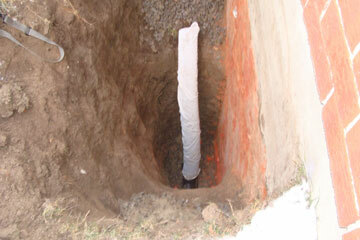 pipes, or need new footings? Choose a shape, choose your colour. Add style to function. $200 per square foot, and very labour intensive. 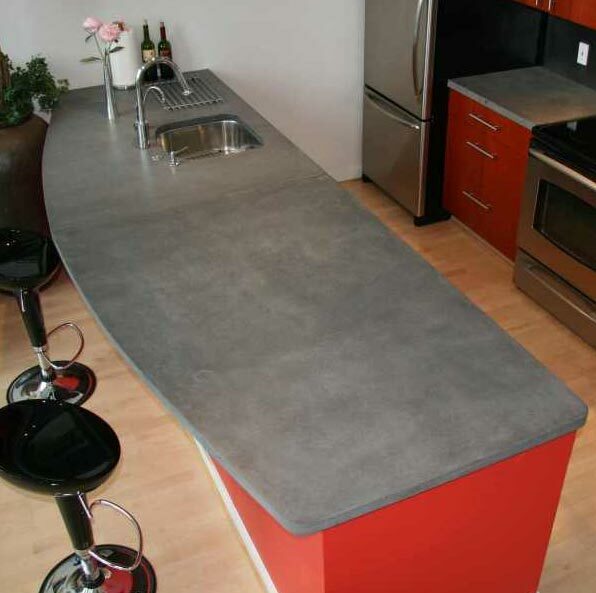 We recommend granite, quartz, or epoxied-quartz - as they're more durable. A proper surface was made for this kitchen installation, our largest tile job. 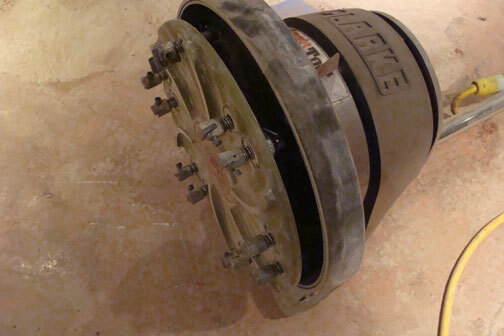 We placed a ditra in between two Thinset cement layers to allow for expansion and contraction. 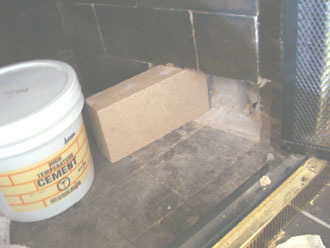 We prefer small tile jobs, like around fireplaces. 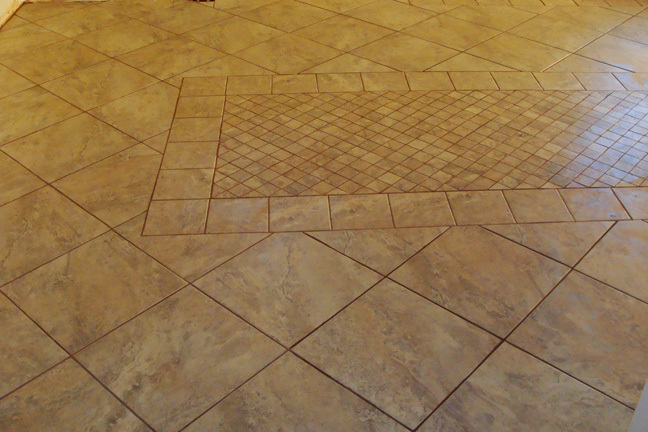 Please don't call us to tile your kitchen, the first one turned out well but there are tile guys who do this every day.